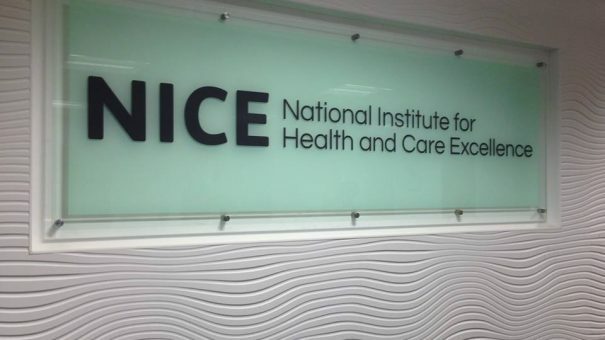 NICE is to establish a new Office for Market Access to help life sciences companies prepare for its cost effectiveness appraisals and improve their chances of gaining a ‘yes’. The new initiative is an attempt by NICE to engage pharma, medical devices and diagnostics companies in dialogue earlier, and avoid problems which often crop up once a ‘technology appraisal’ is already underway. UK industry pharma association the ABPI has welcomed the idea, but emphasises that it just addresses a small part of the UK market access picture, with a truly end-to-end review still needed. NICE says it is responding to the rapidly changing landscape in R&D, regulation and adoption of new health technologies, and demand for more early dialogue from the pharma industry. The UK last year launched the Early Access to Medicines Scheme (EAMS) to accelerate market entry for the most promising new drugs, reflecting the EU initiatives and the US FDA’s very successful Breakthrough Therapy Designation route. 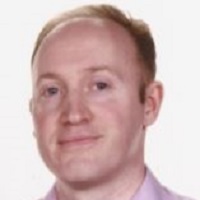 Speaking to pharmaphorum a day after the plans were approved by NICE’s board, chief executive Sir Andrew Dillon said the new unit would capitalise on NICE’s position as the ‘interface’ between the life sciences industry and the national health service (NHS). “We think that the Office for Market Access will help in minimising the risk for companies, and improve the rates at which drugs get picked up and adopted by the NHS,” he said. However these early conversations won’t come for free: the new Office for Market Access (OMA) will have to be funded by charging fees to life science companies. Dillon stressed that using the OMA will not be mandatory, and that companies that were familiar with NICE’s technology appraisal process and confident about their clinical and health economic data might not require help. However he said companies entering a new therapeutic area, or introducing a product which had a novel approach, could only benefit from earlier discussions. Among the most frequent reasons for NICE rejecting a new drug is a high price and a relatively low level of benefit compared to existing treatments; the OMA looks likely to allow companies to explore what effect price discounts (via ‘Patient Access Schemes’) would have on a drug’s chances of approval before formal appraisals begin. NICE says companies could also explore the potential for a ‘recommendation with evidence development’ or ‘strategic issues around the totality of the product portfolio’ – concepts which look sketchy at the moment, but should be clearer by October, when the OMA is scheduled to launch. Dillon made it clear that consulting with the OMA couldn’t guarantee a positive NICE appraisal. He also conceded that it wouldn’t address current problems where medicines are NICE approved, but nevertheless not taken up by the frontline health service. As welcome as it is, the OMA won’t solve all the market access problems in England and the rest of the UK. Most notable is how decision-making is often slow and fragmented between bodies such as NICE, the Medicines and Healthcare products Regulatory Agency (MHRA), NHS England and the Cancer Drugs Fund, perpetuating what the pharma industry’s ABPI say is a ‘low and slow’ uptake of new medicines. However there is an initiative already underway which aims to address these bigger problems. The government’s Accelerated Access review (formerly the Innovative Medicines and MedTech Review) will try to create a single pathway for innovative and effective new treatments to reach NHS patients faster. Paul Catchpole, value and access director at the ABPI says the Accelerated Access review is the key initiative. He stressed that the Accelerated Access review needed to be truly ‘end to end’, not only addressing components such as earlier launches for promising medicines, but aiming to create a ‘sustainable’ system for access and uptake.